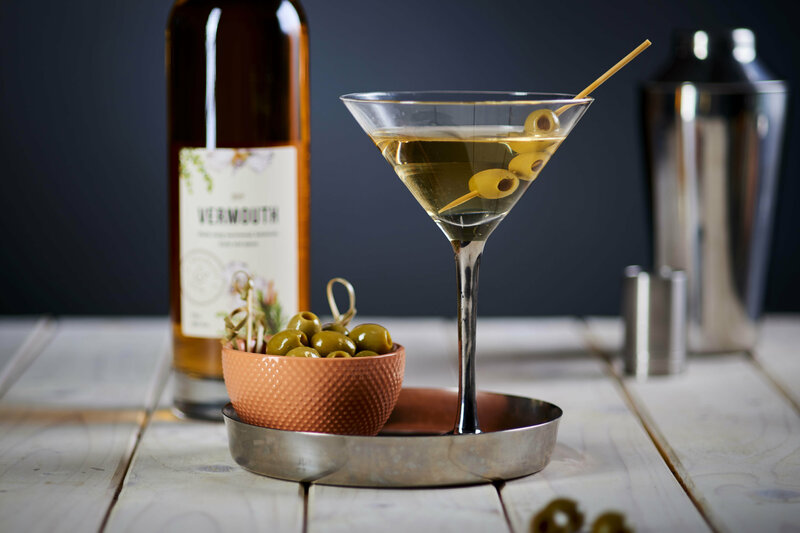 We’re not all about gin… in fact many of you will know that we started business as fruit famers in Devon and still produce a wide range of delicious fruit liqueurs and vermouths under the Bramley & Gage label. Well, this is very exciting; we’ve only gone and won our 1st award or Brunel Edition! 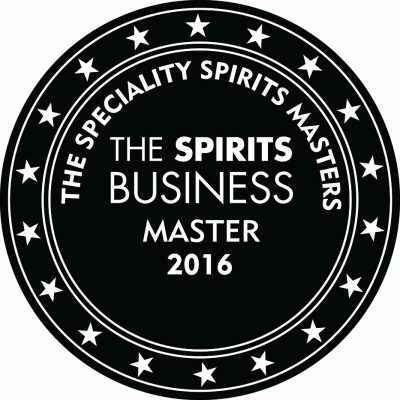 We are very pleased to be awarded a Silver in The Spirits Business Gin Masters 2017. It’s quite an accolade, and the first of many we’re sure for this wonderful new addition to the 6 O’clock Gin lineup. A late newsflash from the end of 2016… B&G Sweet Vermouth won the top award of “Master” at the Speciality Spirits Masters 2016 – the only Spirit to achieve that award this year. Even more good news today from the Great Taste Awards. 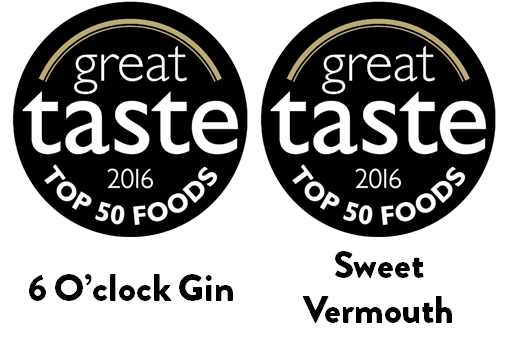 They have listed 6 O’clock Gin and Sweet Vermouth in the TOP 50 Foods. For many years we’ve been enthusiastic members of The Guild of Fine Food because of all the work they do to support and promote artisan food and drink production and retailing in the UK. One of the best things that they do is to run the annual Great Taste Awards. 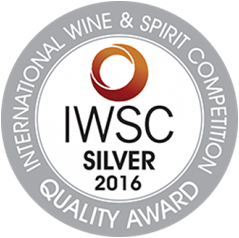 Smooth as polished silver; a pair of lovely medals for 6 O’clock Gin and 6 O’clock Sloe Gin were announced by the IWSC today. 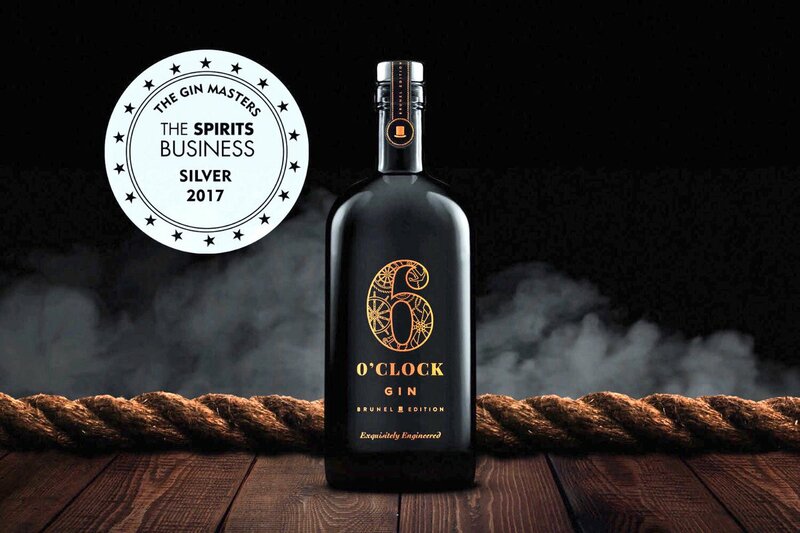 Here is the 6 O’clock News … A striking Gold Medal for 6 O’clock Gin, together with a Silver for 6 O’clock Sloe Gin in the Gin Masters competition hosted by The Spirits Business. Smoothly does it: 6 O’clock Gin and 6 O’clock Sloe Gin have both won Silver Medals at the prestigious International Spirits Challenge.